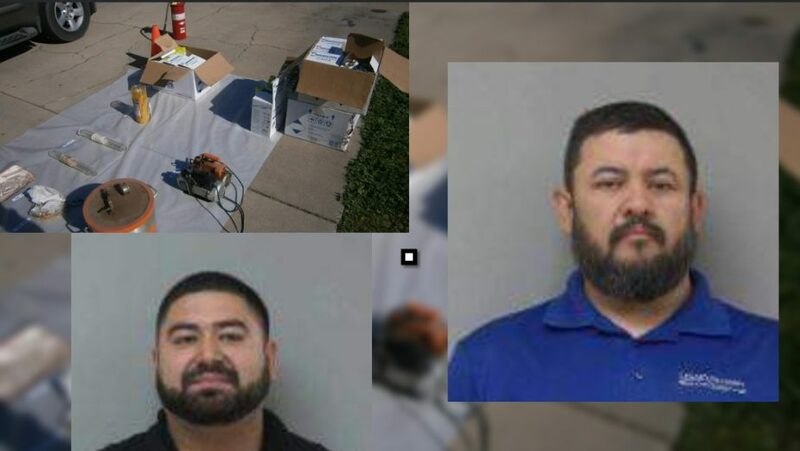 On March 21, 2019, The Madera County Narcotic Enforcement Team (#MADNET) concluded an investigation involving the sales of cocaine within the city of Chowchilla. Arrested during the investigation was Fredicender Castrejon of Chowchilla, and Manuel Yanez of Vacaville. During the investigation MADNET seized two kilograms of cocaine, multiple firearms, and evidence of an active Butane Honey Oil (BHO) lab. The California Department of Justice assisted in the dismantling of the lab. 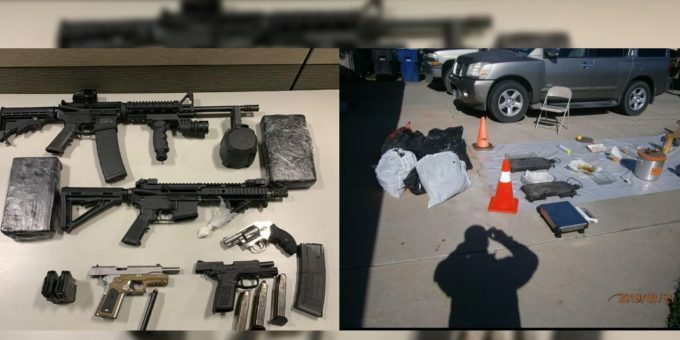 Both Castrejon and Yanez were booked at the Madera County Department of Corrections, and multiple weapon and narcotic related charges will be requested with the Madera County District Attorney’s Office. Anyone with information regarding drug sales in Madera County may contact MADNET at (559) 675-7776. You can remain anonymous.